29.06.2014. In his wine shop hidden down a labyrinth of narrow streets in Georgia's Black Sea port of Batumi, Gela Danelia stares with rapture as sunlight refracts through a glass of his garnet-red produce. "I only produce some 8,000 bottles per year but what is most important to me is that I restored the technique that was kept secret by generations of my ancestors," the wine-maker told AFP proudly. It may take Danelia's visitors only seconds to finish a glass, but wine has a heritage dating back thousands of years in the tiny Caucasus nation. Many experts consider Georgia the cradle of wine-making. Today, Danelia is among a growing number of producers who have gone back to their roots and use age-old methods for commercial production. Their aim is to carve out a niche on the world market for their full-bodied reds and sumptuous whites. "The unique technique we use is part of Georgia's millennia-old tradition of wine-making," he said. Danelia's exact method is a closely-guarded family secret. But the traditional Georgian process involves storing the wine for months and even years in giant clay vessels, called kvevri, that are buried in the earth. Almost every household here prides itself on producing its own home-made wine using these ancient methods, but until recent years they were not used for larger-scale production. 27.06.2014. Wine is everything from an industrial beverage, a cultural artefact, a work of creative genius and an object of artisanal craft. Not unsurprisingly, it cannot be all these things at the same time. What is produced in highly mechanised wineries from grapes sourced across a number of appellations is always going to be different from the rustic, but honestly made, craft wine from an almost forgotten valley in the south of Italy. The finely honed and brilliantly calculated masterpiece from a single site within a Grand Cru Burgundy appellation has little in common with a Georgian wine made from saperavi grapes and fermented in clay qvevri. The idea that there could be a one-size-fits-all regulatory environment around wine production is the kind of fantasy that only bureaucrats could conceive. The Georgians used to bury the fruit from the harvest in clay receptacles and leave it underground through the long cold winter, excavating the fermented juice the following spring. Even today some of the elements of this ancient form of winemaking are still applied by the descendants of the tribesmen who stumbled across the early art of winemaking. 26.06.2014. The Georgian Dream (GD) has released a statement in response to the statement of the State Audit Monitoring Service. According to the statement, the coalition gave the donated money back to Dugladze Wine Company and Geospirtprom. Press speaker of GD Giorgi Gegetchkori said that they returned the money after the Audit Service informed that a law was violated by the donation made by the wine-producing companies. Gegetchkori said that the election entity is not obliged to control donations. “The account is open and anyone who wants can donate money,” Gegetchkori stated. According to the State Audit Monitoring Service, companies founded by Russian citizens donated money to the Georgian Dream during the pre–election period. According to the head of Political Parties' Financial Monitoring Service, Zurab Aznaurashvili, Geospirtprom, as well as the Dugladze Wine Company, donated 20, 000 GEL each to the Georgian Dream on June 20. That was violation of the law prohibiting donations from the citizens of foreign countries. 25.06.2014 (Hvino News). Georgia’s bilateral trade with Russia increased 35.4% in the first five months of 2014, compared to the same period of last year, mostly due to 3.5-fold increase in Georgian exports, according to the figures released by Geostat on Tuesday. Georgian wines exported in Jan.-May, 2014 amounted USD 70 million, 2.6-fold increase over the same period of last year, according to Geostat. With turnover of USD 303.6 million Russia is Georgia’s fourth largest trading partner after Turkey, Azerbaijan and China in January-May, 2014. In the first quarter of 2014 Russia was the third largest trading partner, but 21.7% y/y increase in imports from China in the first five months placed the latter as Georgia’s third largest trading partner with USD 308.7 million. While imports from Russia increased only by 1% in Jan.-May, Georgia’s exports grew from USD 30.9 million in the first five months of 2013 to USD 108.38 million in the same period of this year. The increase is mostly due to exports of Georgian wines and mineral waters to Russia, which was banned by Russia up until late spring, 2013. Share of Russian market in exported Georgian wine in Jan.-May, 2014 accounted for 68%, according to the Georgian National Wine Agency (NWA). Russia was followed by Ukraine, Kazakhstan, Poland, Latvia, China, Belarus, Estonia and Azerbaijan, according to NWA. 23.06.2014. An interview with president of Georgian Sommelier Association Shalva Khetsuriani. - Georg Riedel , the owner of the Austrian company Riedel, the world's leading manufacturer of wine glasses, visited Tbilisi. He participated in the work on the exclusive glass for saperavi along with well-known winemakers, sommeliers and experts. What decision was made? - A prototype of the glass for saperavi was designed and currently under development. - Who was involved in this process and when it will be completed? - Up to 100 sommeliers, wine experts participated in the work. The next step is the selection of a particular glass, which will take place by the end of the year. - Are Georgians included in this group? - The Georgians are completely involved in the work on design. 09.06.2014. 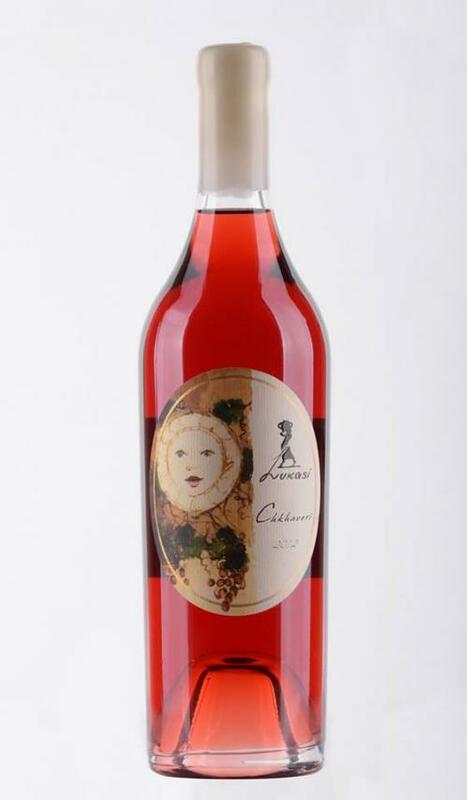 Several days ago, Lukasi Wine Company had a new release wine presentation of Chkhaveri Rosé. There are only four companies producing Chkhaveri wines in Georgia and it is delightful that now there is one more producer of this varietal added to the list. Chkhaveri, which is one of the most distinguished Georgian varietal, is found mainly in the West Georgia, specifically in Guria and Upper Achara regions. Chkhaveri is a pinkish-colored, late harvest grape variety that is usually cropped in late November. It produces wines with a wide range of colors, from white to ruby examples. Since Chkhaveri is less resistant to fungal diseases, like downy or powdery mildews, it was rarely planted, especially in the 19th or even 20th centuries. Chkhaveri has been replaced by hybrid varieties for many years, however, it is becoming more and more common recently. Chkhaveri is found in several villages of Chokhatauri and Ozurgeti regions including Bakhvi, Askana, Sachamiaseri, Ianouli, Khidistavi, Sakvavistke and Bukistsikhe. The Lukasi Rosé wine is made of Bukistsikhe Chkhaveri. The company team had collected the Chkhaveri crops from door-to-door in the village and made an European style Rosé wine, which was highly praised by the presentation guests. Currently, there are only 300 bottles released. According to the Company Director, Keti Gersamia, they will observe the demand on the market and plan further bottle releases accordingly. We hope, the wine lovers will be delighted by the release of this particularly voluptuous wine. 07.06.2014 (Hvino News). 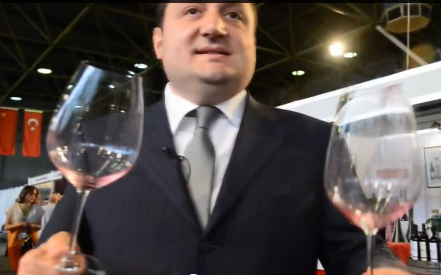 Director of the National Wine Agency Levan Davitashvili gave an interview to Georgian television, which is summarized below. Russia is the leader of the top five exporting countries, but the market is considered risky due to political factors. Russia naturally is geographic and historical market for Georgian wine, so its leadership is not surprising. The increased exports percentage is reflected in a number of factors. Last year, the figure was approximately 50% in Russia, and this rank is closer to our plan. However, an increased rate was due to a number of delays in the Ukrainian market because of political factors. You know that the Ukraine is the main alternative and the second export market for Georgian wine. The problems in this country led to an increase in the share of Russia. There were also technical problems on the Belorussian market. Georgian government solved this issue, we visited Belarus along with the representatives of the Ministry of Agriculture, resolved all problems and now the country’s doors are open for Georgian wine. This figure is over the past five months and it will be adjusted. Belarus and Ukraine have always been in the top five. However, they have lost their position. If we do not develop the markets in the other direction , on alternative markets, we will be dependent on a single market. One or two markets do not mean diversification. Are other alternative large markets considered, such as China's market? 07.06.2014 (Hvino News) The results of International Wine & Spirit Competition 2014 have been announced this week. Georgian wines have received 37 silver and bronze awards of this prestigious wine contest, which is 4 medals more than in last years's IWSC (33 medals were won by Georgia in 2013; 24 medals were won in 2012). Among 2014's winners one red wine was awarded with Special Silver Outstanding Award: Marani Reserve 2007 by Telavi Wine Cellar (Marani). 06.06.2014 (Hvino News) The seventh International Wines and Spirits Exhibition "WinExpo Georgia 14" opens today at the Tbilisi exhibition center "Expo Georgia". 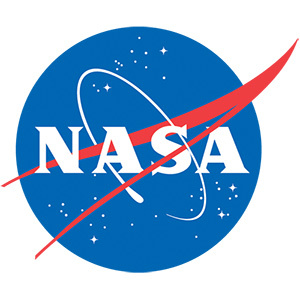 It will last from June 6 to June 8. 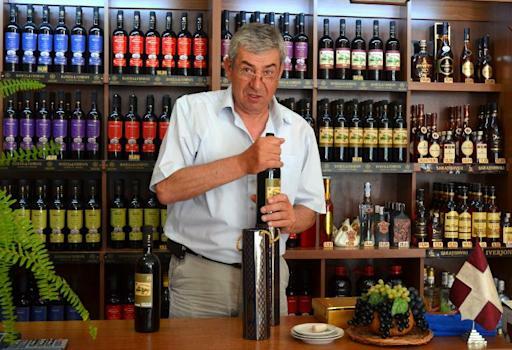 The best Georgian wine, traditional cheese and wine tourism will be presented. The companies from Georgia, Ukraine, Germany, Italy, Bulgaria, France and China will attend the exhibition. Up to 70 participants are expected the exhibition. The Georgian Ministry of Agriculture, the Georgian wine association and the national wine agency are the official partners of the exhibition. 03.06.2014 (Hvino News) Georgia's wine business information portal Hvino.com has become comparable to the leading international electronic medias - both in terms of popularity and geographical reach - according to recent research. During just two years since launch in spring 2012, Hvino became a widely popular online resource read in 145 countries of the world. 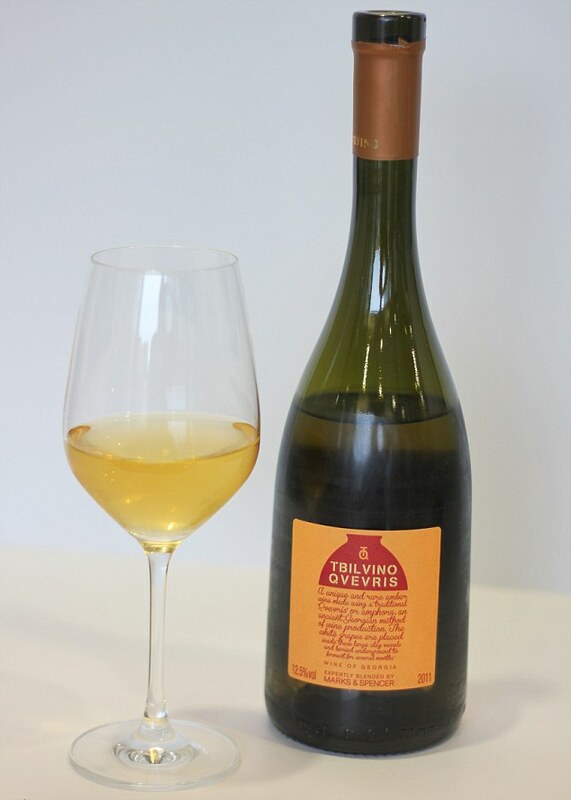 The table compares Hvino's key parameters - including traffic statistics and costs of advertising - with Drinks International, a well-established British online resource. Hvino's advertising price is almost 10 times lower! 03.06.2014 (Hvino News). According to the Georgian Wine Agency total of 3,814,0345 (0,75L) bottles of wine were exported in May, 2014. The overall export as of May amounts 22,779,153 (0,75L) bottles to 32 countries, being 147% higher vs last year same period. Exports in value as of May 2014 amounted to US$ 73,795,849 which is 169% higher vs last year same period. Five leading export destinations of Georgian wine are as follows: Russia, Ukraine, Kazakhstan, Poland and Latvia, where Russia holds 68% of total volume of exports. China, Lithuania, Belarus, Estonia and Azerbaijan being on 6-10th places in volumes respectively. Besides, in May 2014 there are 446,654 bottles (0,5L) brandy exported, and as of May 2014, whereas Russia as second with 1,770,846 (0,5L) bottles the same period. 02.06.2014. “Export of alcohol into Russia can only be conducted through the Lars checkpoint.” The natural disaster in Dariali Gorge has completely disrupted our country’s peaceful rhythm. As a result of a landslide, a huge mass of land has obstructed "Georgian Military Road", blocking it along with the Tergi river bed. This brought serious financial damage to the country, the blocked road being the main means of transit with Russia and thus of great importance to Georgian businessmen. We decided to inquire whether wine companies that deal with Russia suffered heavy damage as a result of temporary inability to transport their goods via the main road.